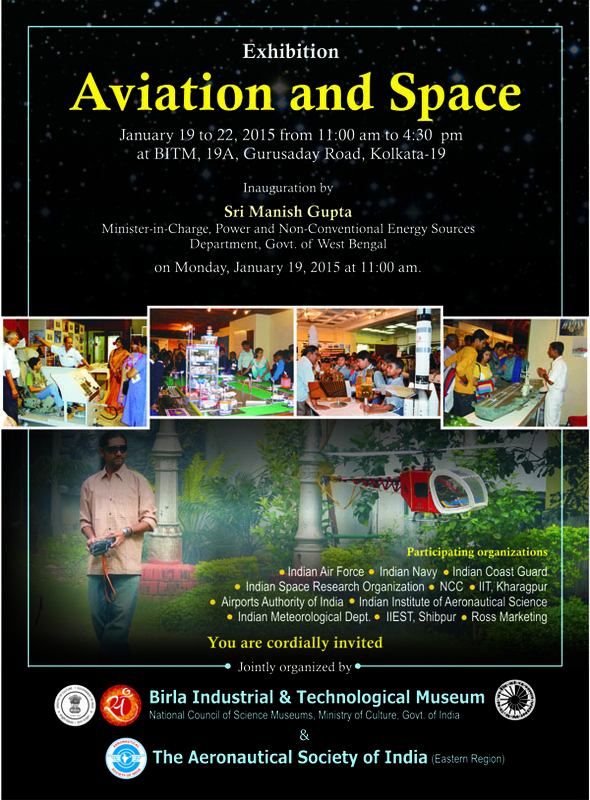 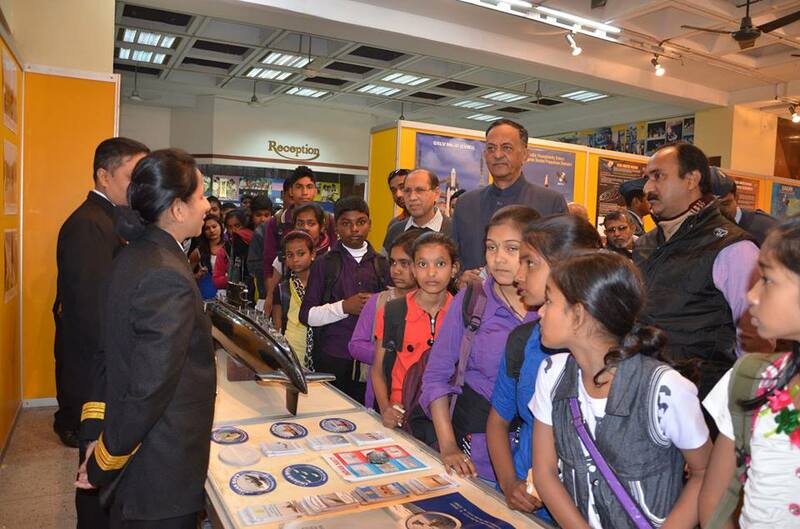 Birla Industrial and Technological Museum (BITM), Kolkata and Aeronautical Society of India (Kolkata Branch) jointly organized an exhibition on “Aviation and Space” from 19-22nd January 2015 in the BITM exhibition hall. 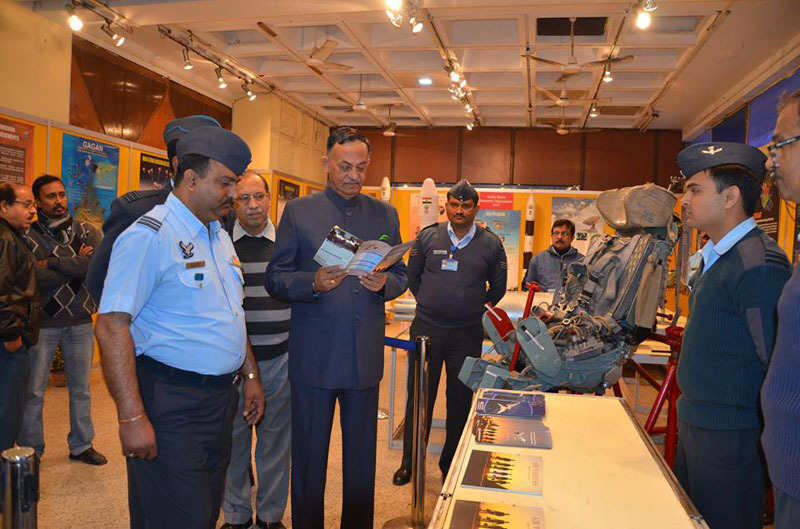 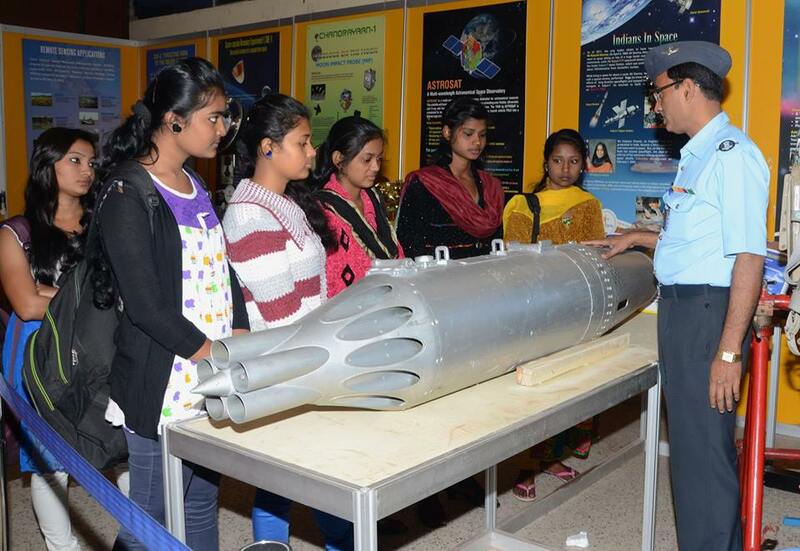 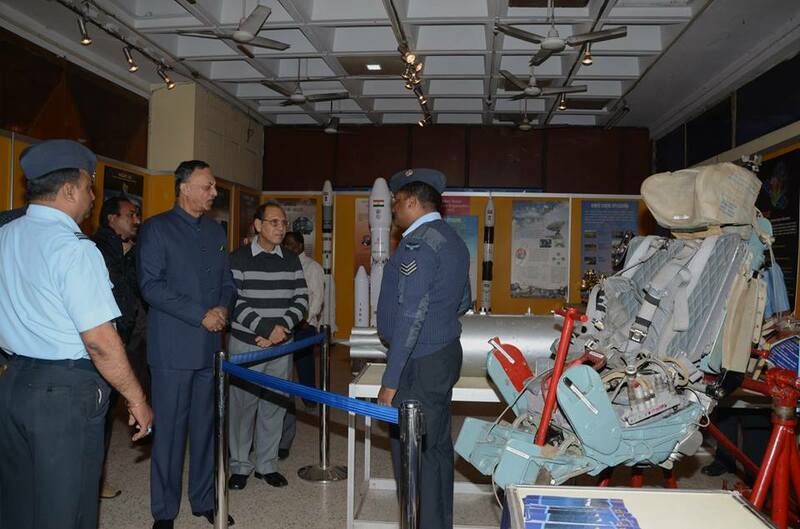 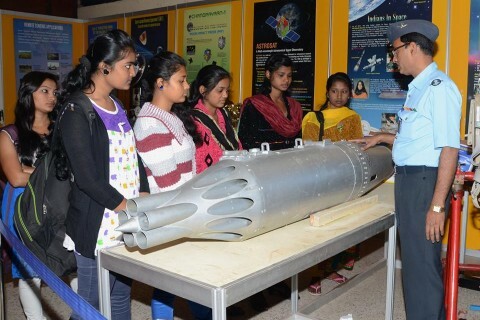 In this highly informative exhibition, premier organizations like the Indian Space Research Organization, Indian Air Force, Indian Navy, Indian Coast Guard, Airports Authority of India, Indian Institute of Aeronautical Science, IIEST, Shibpur have put up their exhibits and models. 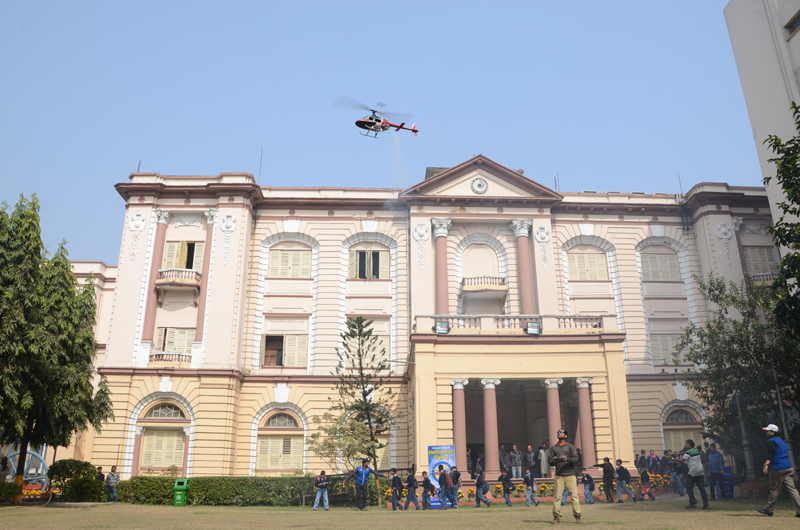 A miniature model of remote controlled Helicopter was also flown from time to time for the visitors. 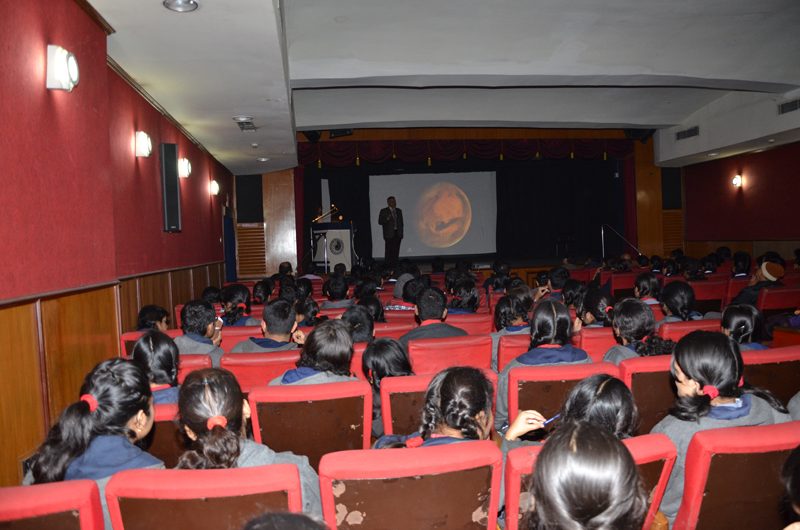 Along with the exhibition, a popular lecture was also arranged. 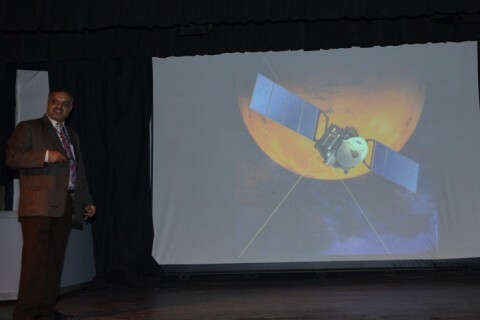 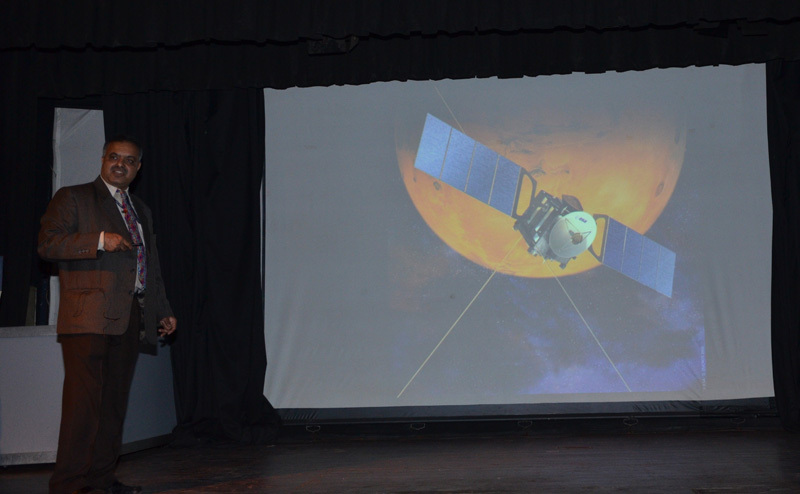 A Scientist from ISRO delivered the lecture on ‘Mangalyaan’. 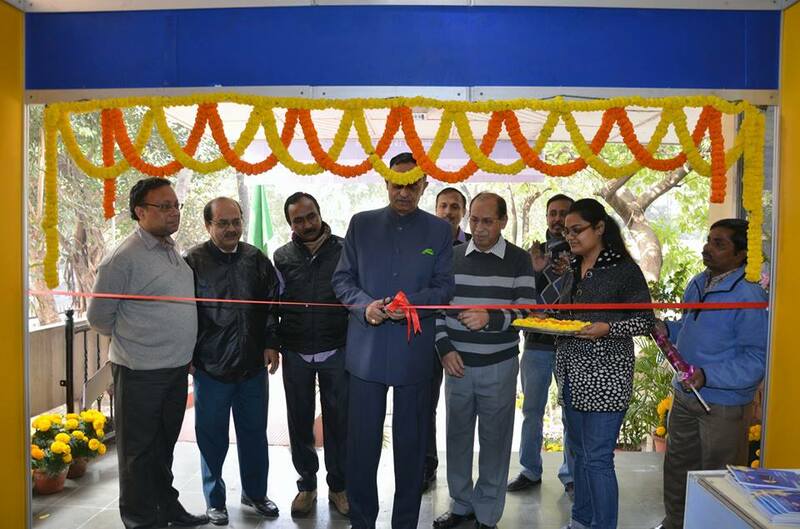 Earlier, the exhibition was inaugurated by Shri Manish Gupta, Minister in charge, Department of Power and Non-Conventional Energy Sources, Govt. 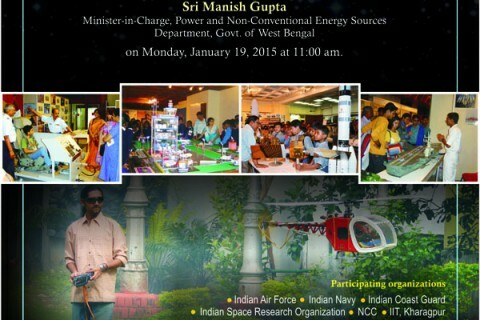 of West Bengal on January 19, 2015. 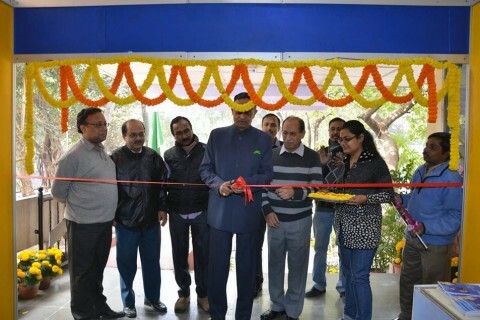 Sk. E. Islam, Director, BITM was also present on the occasion.